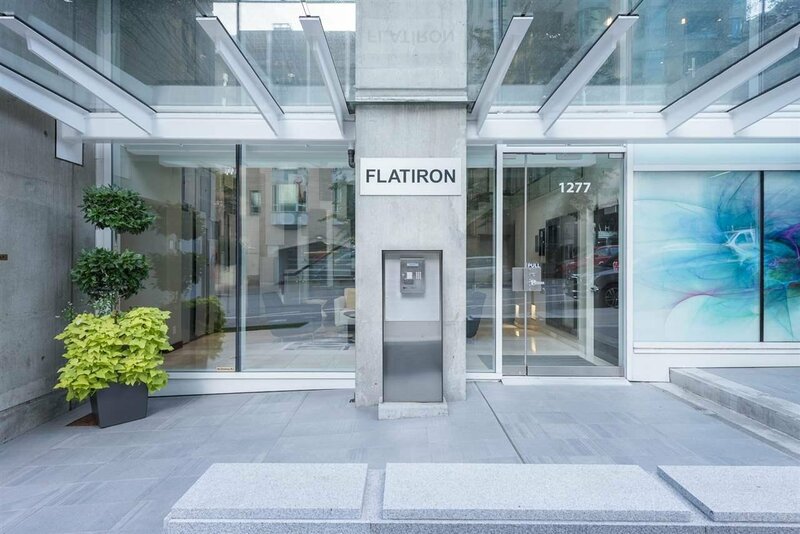 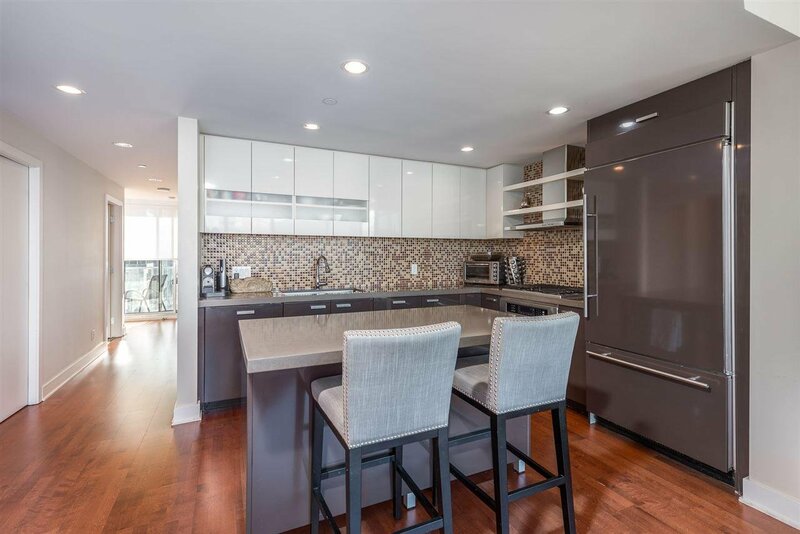 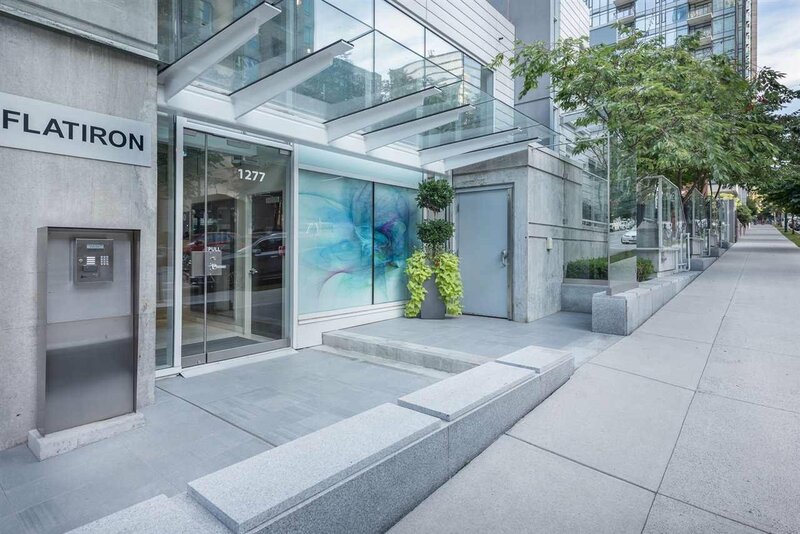 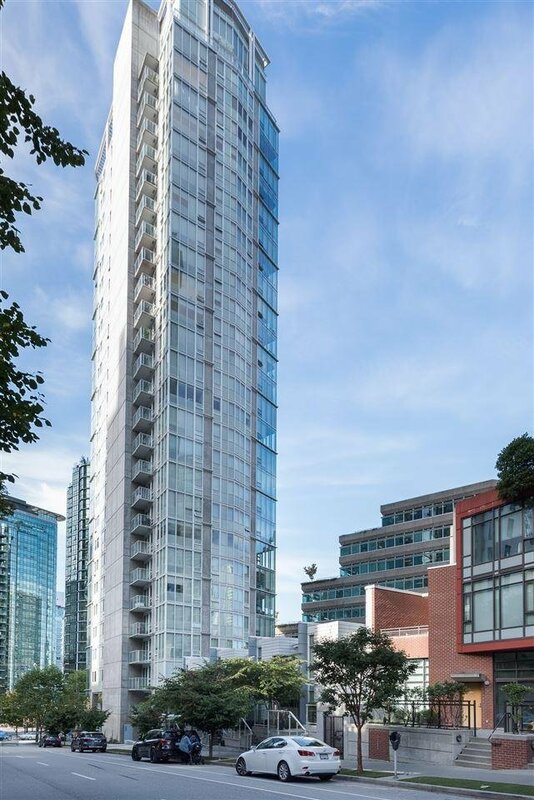 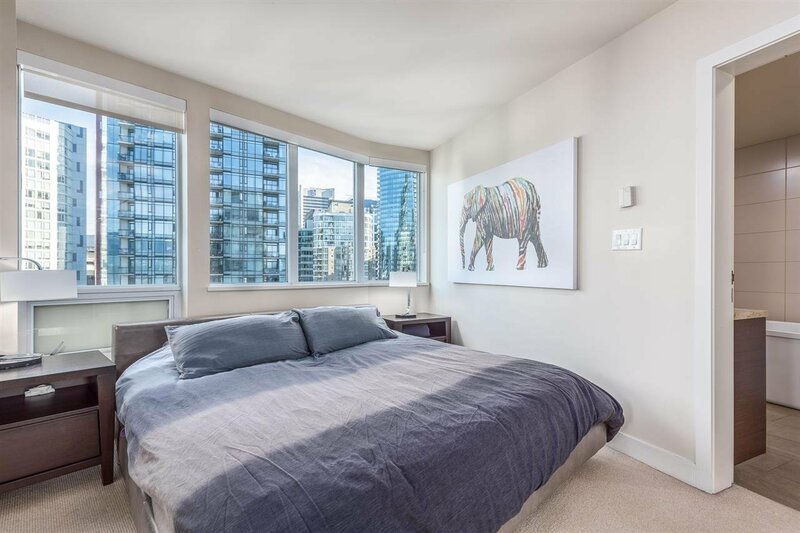 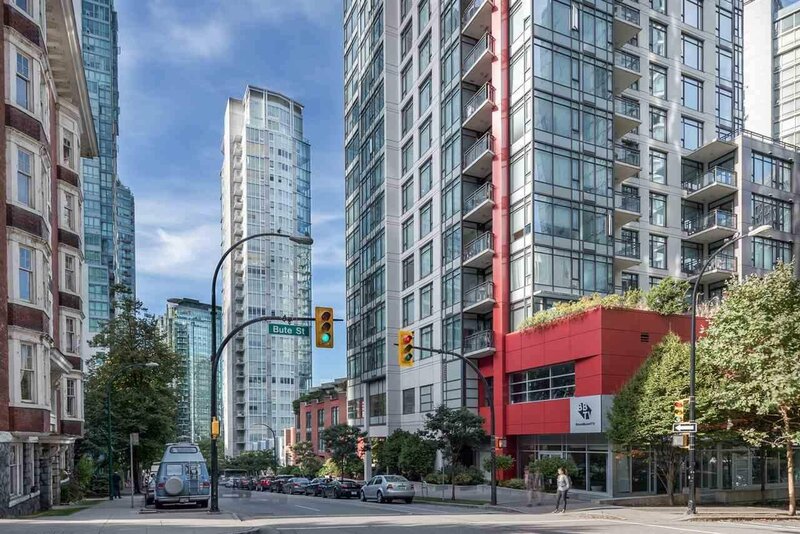 Flatiron, one of the finest condo in the prestigious area in Coal Harbour. 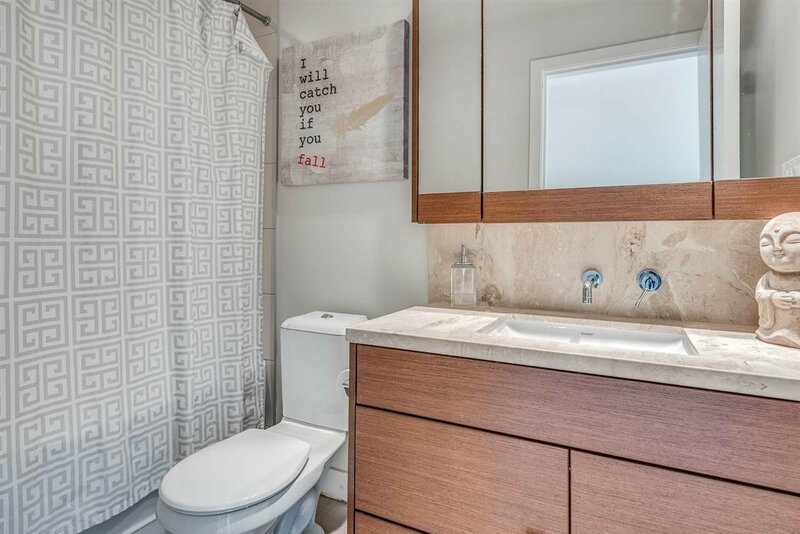 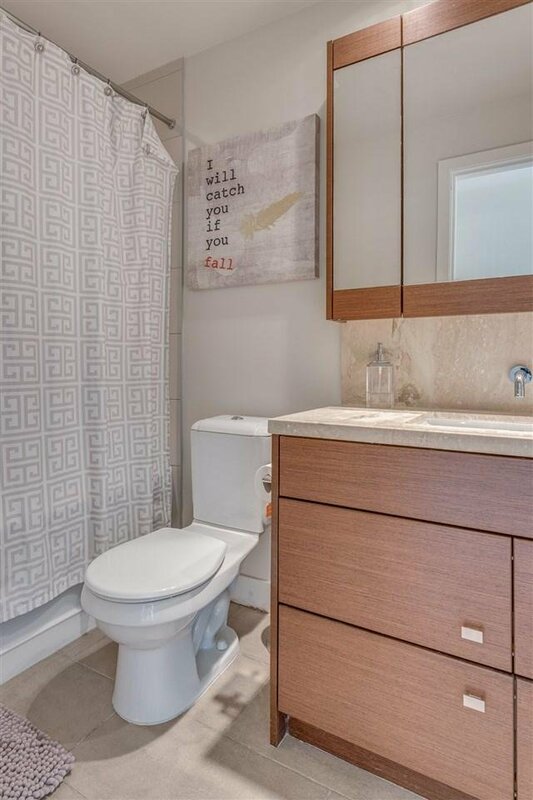 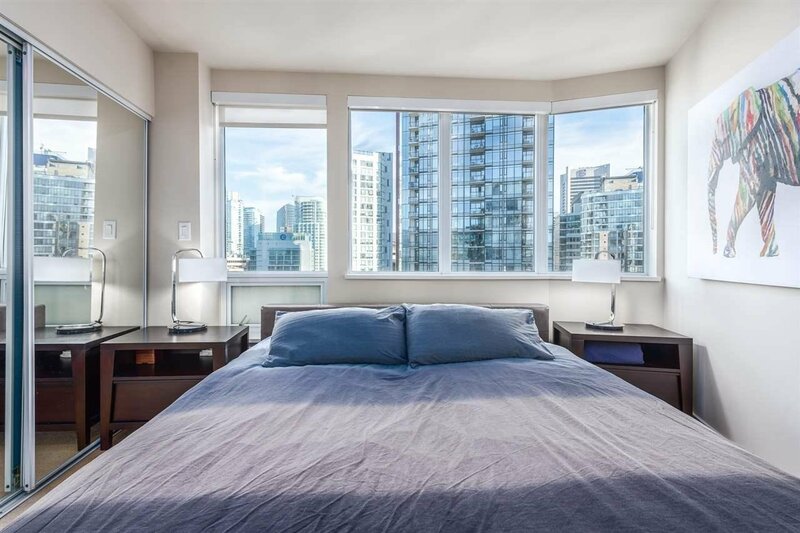 steps away from seawall, seabus, shops, Stanley Park & marina. 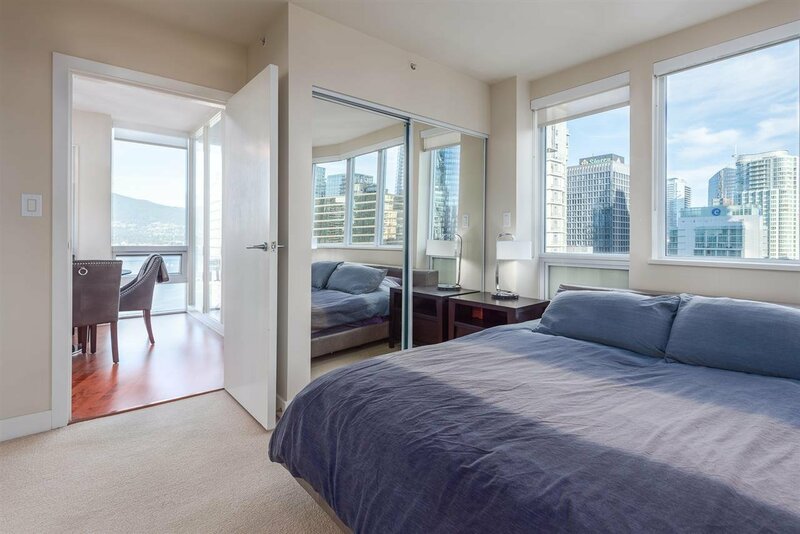 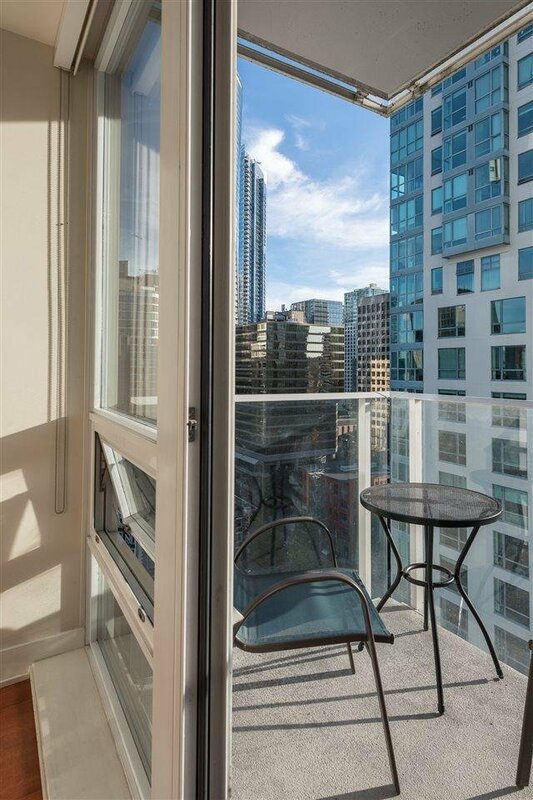 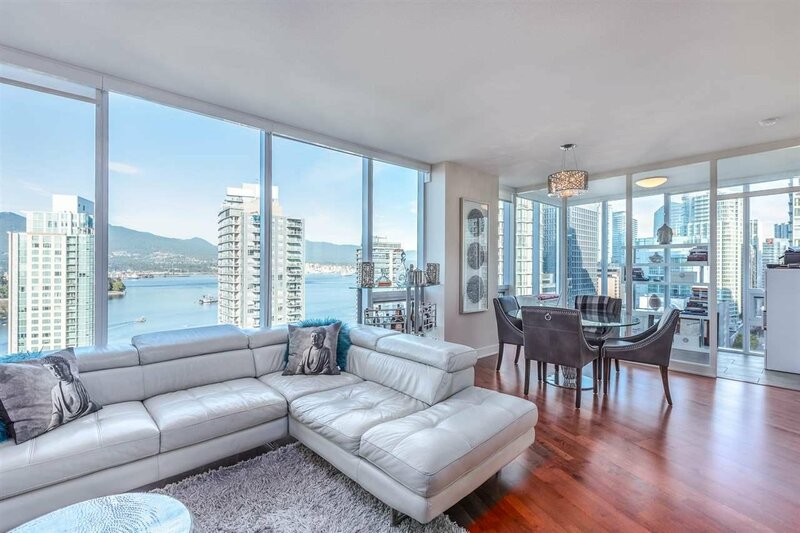 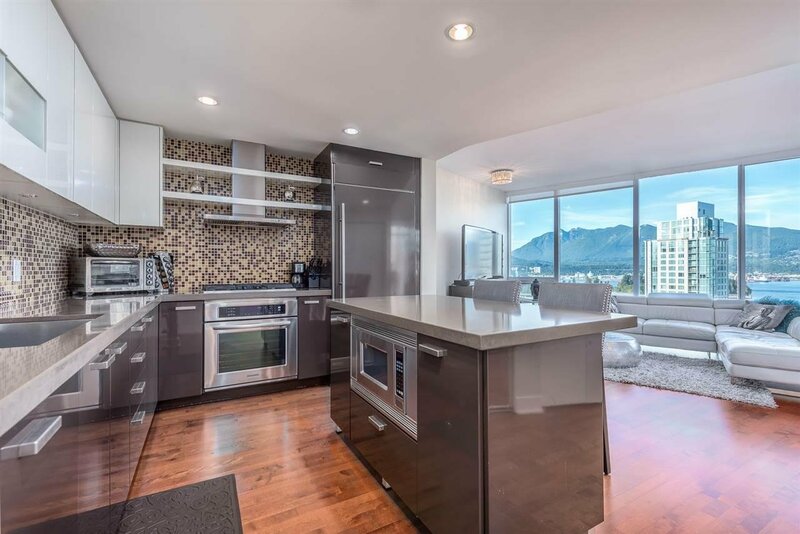 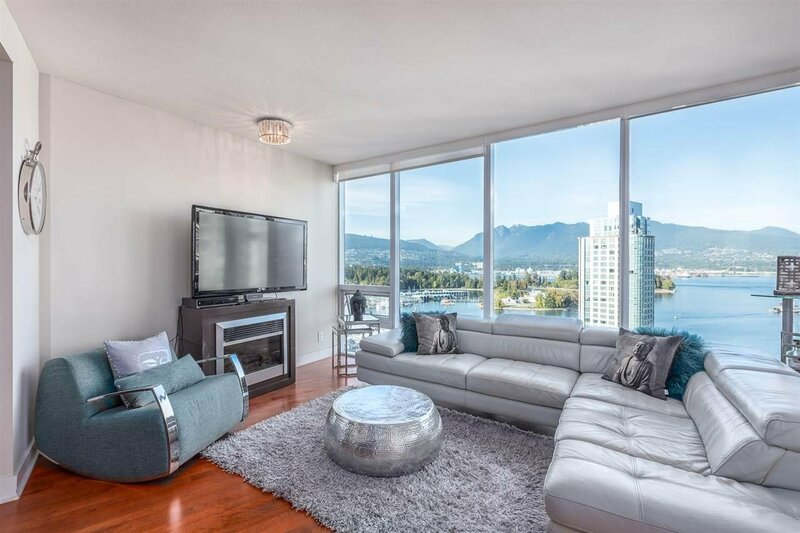 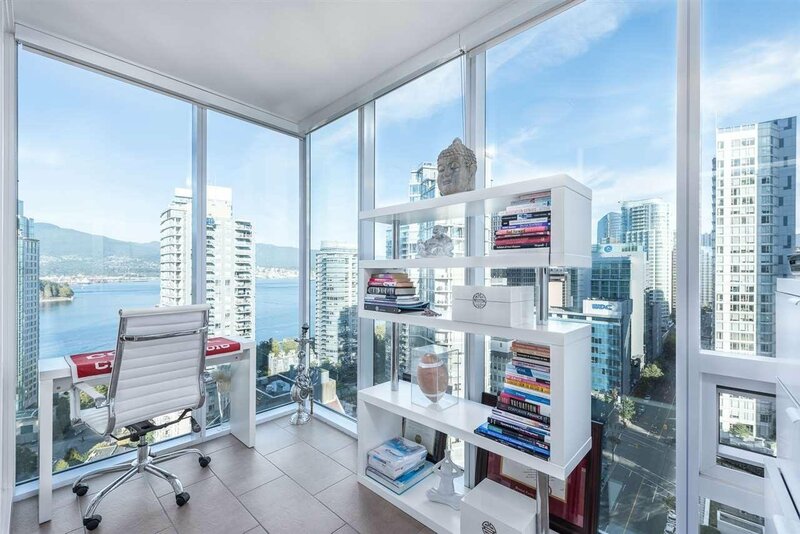 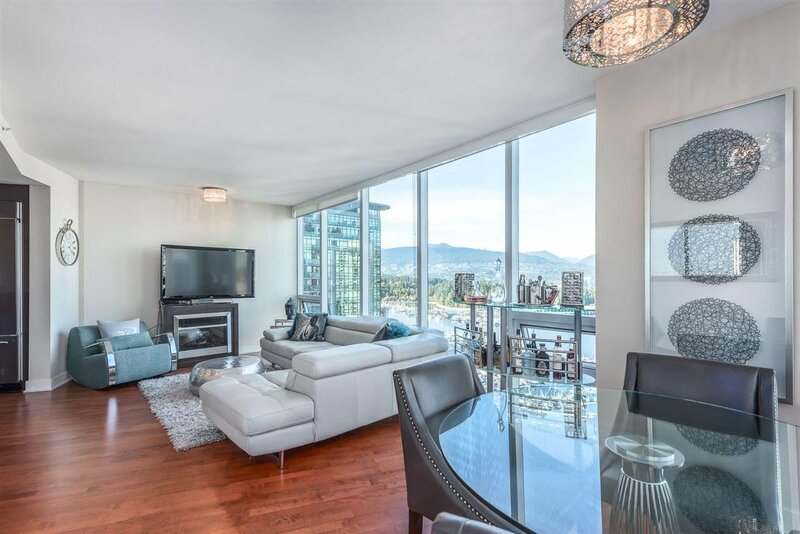 Panoramic views of Ocean, Stanley Park, Marina & Northshore mountains. 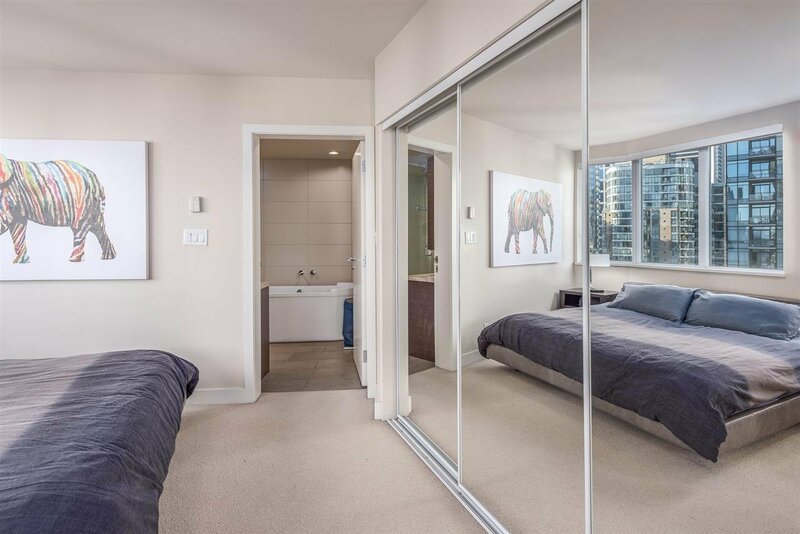 Two Units per floor!. 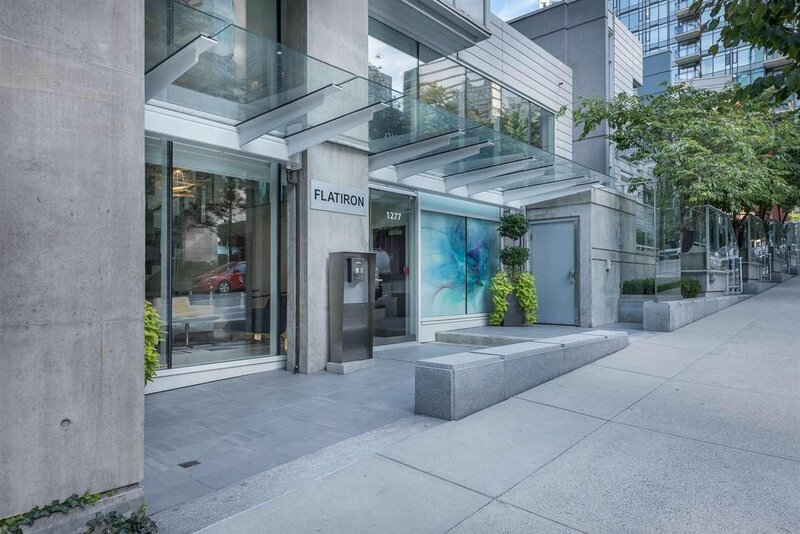 Sleek glass exterior & unique triangular building design. 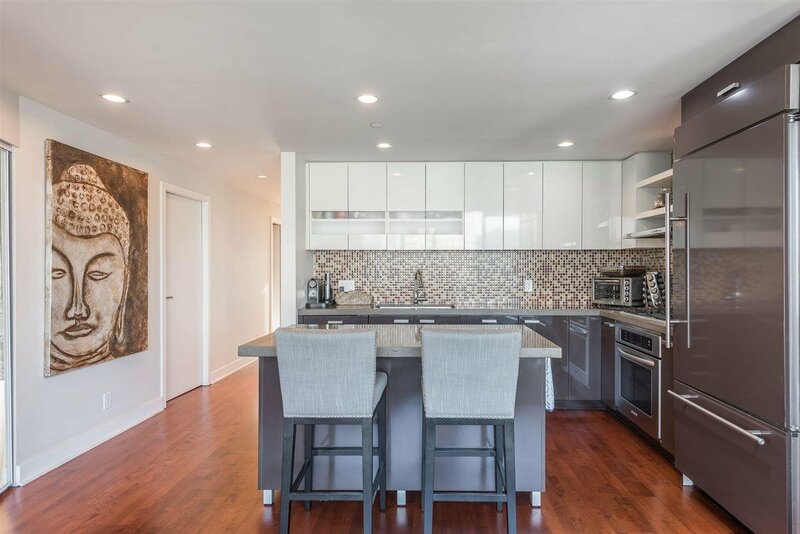 Geothermal heating/cooling system. 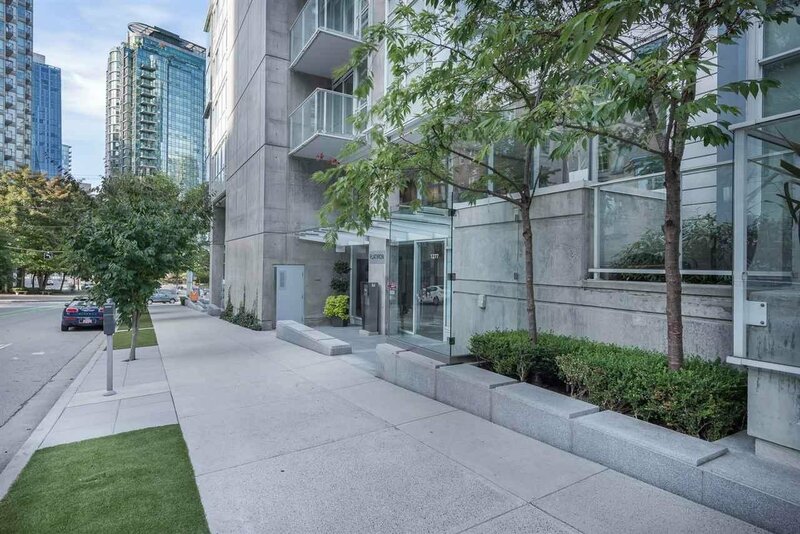 2 Parking stalls & 1 storage locker.